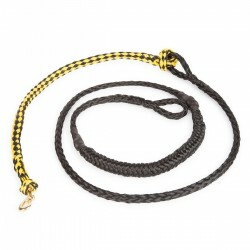 This harness is suitable for any exercise of traction, especially in work situations. 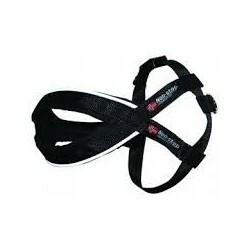 With FreeMotion harness all dogs, regardless of size, have unobstructed airway and reduce the risk of back injuries. 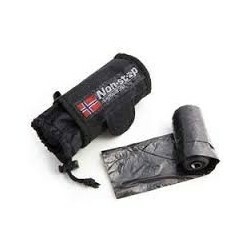 The harness is black, only one of the tapes is a different color depending on the size. With FreeMotion harness all dogs, regardless of size, have unobstructed airway and reduce the risk of back injuries. 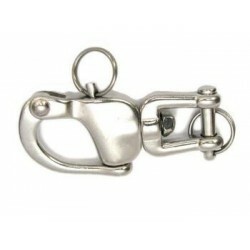 This is due to the possibility of adjusting the measures using a harness buckle system which gives comfort to each dog. 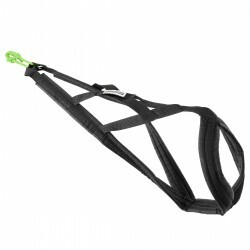 The harness also facilitates that the coupling point stays well located in the chest of the animal which provides your dog maximum freedom of movement and use of energy in each step.